In a society that is absolutely obsessed with This Is Us-type stories, this is one that will really tug at your heartstrings. 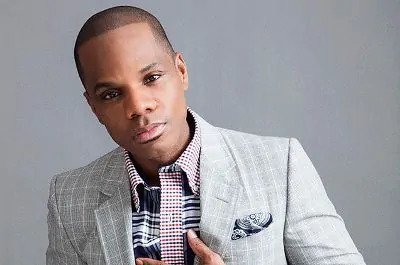 When gospel star Kirk Franklin, known for leading urban contemporary gospel choirs and winning 12 Grammy Awards, discovered his biological father had only a few months to live, he took it upon himself to visit him and offer his forgiveness. “I’ve lived my entire life hating this man,” Franklin revealed in a Facebook post, which features a photo of him with his father. 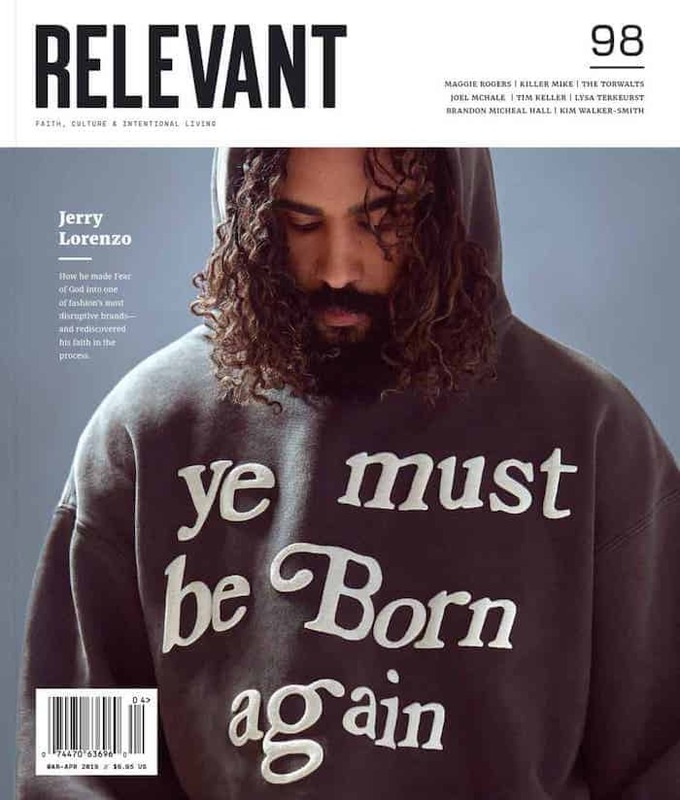 According to Exodus News, Franklin’s mother was only 15 when she gave birth to him after considering abortion. His aunt is the one who intervened and raised him as her own. Franklin went on to become a father himself and has vowed to be the best father possible to his own four children. But he admitted that though he was striving to be a good father, he never forgave his own father for wronging him. The 48-year-old musician goes on to share that he flew out to Houston to forgive his father in person.